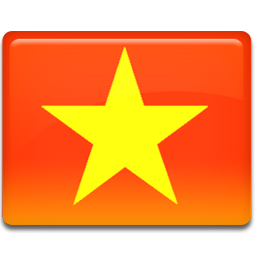 Location: 3/45 Quốc Hương St., Thao Dien Ward, District 2 , HCMC. 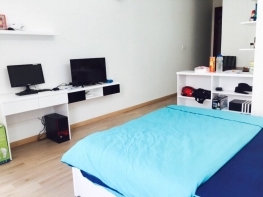 ✔️ 40 m2 with bedroom/ bathroom/ kitchen . 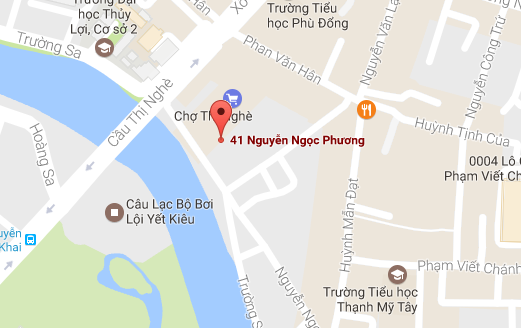 Opposite Thao Dien Pearl Plaza in the 3 alley Quoc Huong St., so it's really convenience for the expats to find shopping mall, international school, office ...., In Thao Dien was created the expats area so this is the place to living after District 1 when you come to Vietnam ..